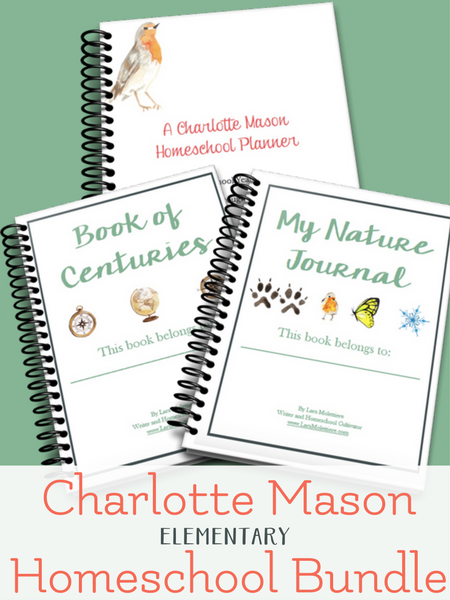 With this bundle you get our Complete Charlotte Mason Homeschool Planner, My Book of Centuries, and My Nature Journal at a fantastic price! 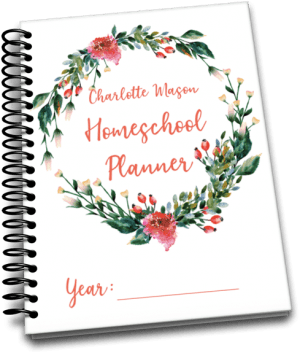 Charlotte Mason Complete Homeschool Planner: A beautifully illustrated printable PDF planner filled with many pages and options to help your homeschool thrive and be well organized. My Book of Centuries: My Book of Centuries timeline notebook for preschool through 3rd grade is a perfect addition for your Charlotte Mason homeschool. 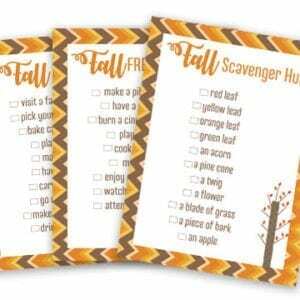 My Nature Journal: A lined nature journal for your youngest explorers. 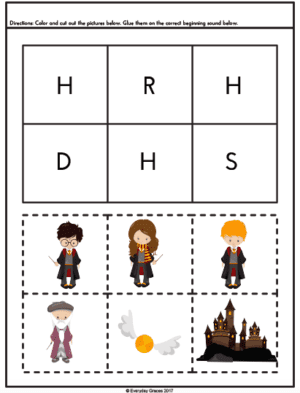 Grades PreK 4 – 3rd grade. 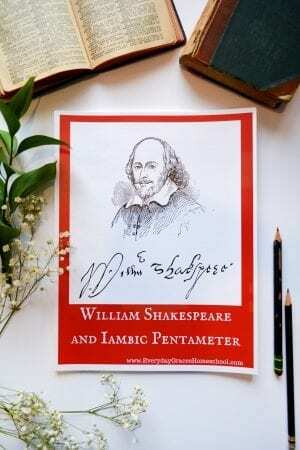 These are digital products. Nothing will be shipped to you.